If you have been wondering what the answer to this question is, you’ll be glad to hear about the latest addition to the Business Readiness Workspace. On the Workspace, you will now find a section called “What Campus Solutions does”. 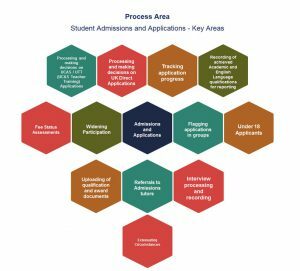 This part of the site looks at the different areas of Campus Solutions and gives a top level summary of what to expect from that part of the system. The information has been provided by Process Owners from across Student Services and Admissions. You’ll find each area splits down into different topics that you can click on to read about that part of the system. 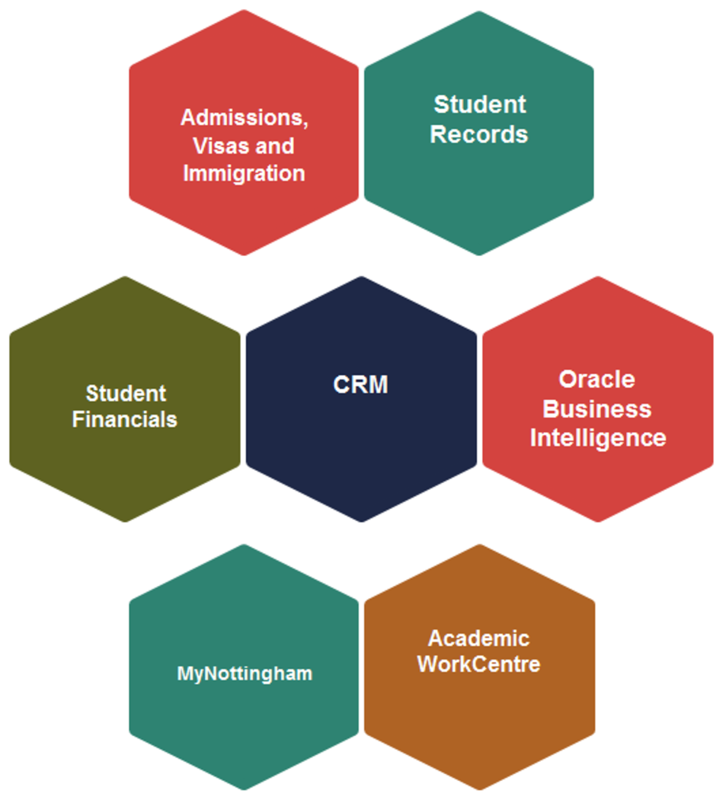 An example of the second level of the “What Campus Solutions does” site. This example is for Admissions. 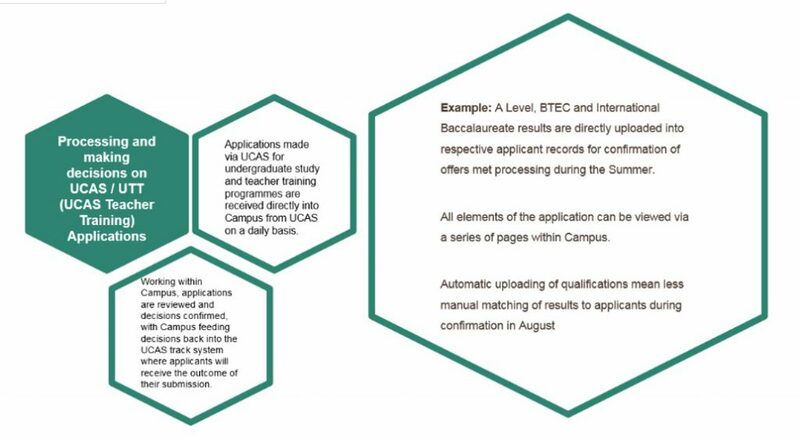 Under each topic, there is a short summary of what the system will do and an example of what this will mean for staff, students or applicants. A look at one of the information screens. This one is for UCAS Teacher Training admissions. Four of the areas are already built and the others will be available soon. The team will continue to work on this site over the next few weeks. “Watch” the Workspace pages to receive email notifications when changes are made to it. If you have any feedback about this new area in Workspace, please contact the team. Want more detailed process information? 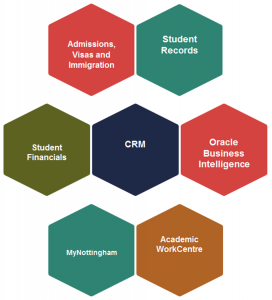 If you want to access more detailed information about the student lifecycle processes that will be supported when Campus Solutions goes live then you can access the Standard Operating Procedures (SOPs). This site is only available to colleagues with a University staff account. If you have an associate account and require access, please contact your Business Readiness Manager.